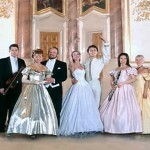 “There is only one Royal city there is only one Vienna”, said Johann Strauss “the king of waltz” a symbol of the “Viennese music”. 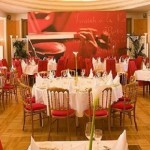 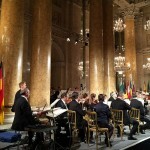 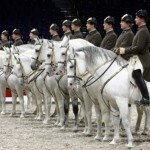 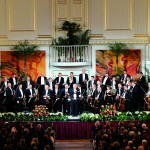 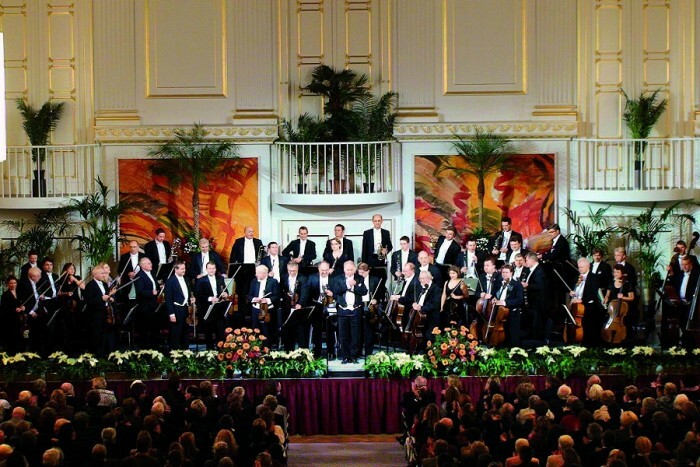 The “Royally Classic Gala” offers a program of world-well-known masterpieces of Austrian composers. 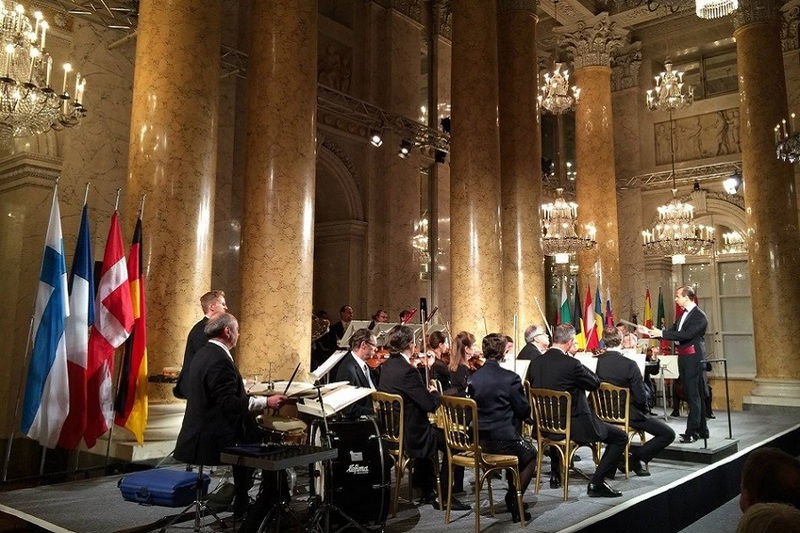 Accompanied of Viennese opera singers and a magnificent pair of ballets, “Vienna Royal Orchestra” presents “most charming” music in one of the most splendid buildings of the Vienna.